Pilgrim Jewellery AW15 Collection – First Arrivals! PILGRIM, the empowering Danish brand who’s great success is down to the creation of high quality and unique contemporary jewellery season after season. The intriguing Autumn 15 collection is inspired by the peace and silence of the enchanting Autumn forest. 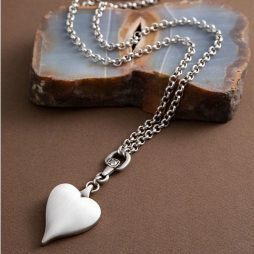 Seeing the return of sculptural neckpieces and artistic bracelets, while fashion’s love for even the most simple jewellery pieces has proved to be more than just a brief affair. The perfect place for days of tranquillity, peace and silence. Feel refreshed by the timeless and feminine designs made with a passion for raw structures, raw stones combined with lavish crystals and semi-precious materials. Take your time, breathe in the air of Autumn and let your own thoughts of reflection transform you. 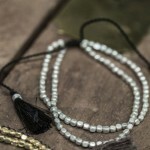 Check out our new collection here at Lizzielane now! 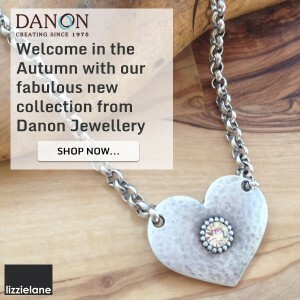 Welcome in the autumn with our fabulous new season’s styles from Danon Jewellery at Lizzielane. The latest knockout collection features; statement pieces finished with exquisite crystals and set in brand new heart design pendants, large signature heart pendants now on a brand new belcher chain necklace, gorgeous new mini charm bangles to wear around the clock as well as the head-turning silver and gold hammered hearts bracelet – just the thing to add a touch of opulence. We’re very excited to announce that our beautiful new Tutti & Co Autumn collection is now online – we love it so much we can’t wait to start wearing it! This season’s collection is packed full of exciting new jewellery styles, as well as sumptuous new scarves and poncho’s to remind us why we love the colder months. Breathe new life into your Autumn and Winter look with these stylish Tutti & Co silver and gold bracelets and bangles in chunky and delicate styles to suit everyone. Whether you are choosing Tutti & Co Earrings for evening or day wear, we know you will get your new season style fix right here! 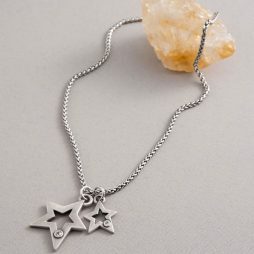 Our fabulous Tutti & Co Collection of necklaces can be mixed and matched with easy to wear charm pendants in hearts, stars and crystal discs in silver and gold. 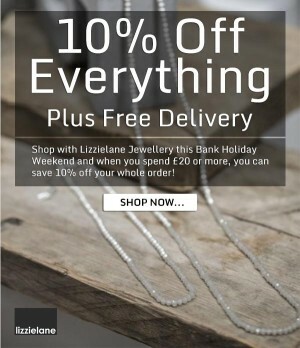 Use our exclusive discount code when you shop with Lizzielane this Bank Holiday weekend and when you spend £20 or more, we’ll take 10% off your entire order, plus we’ll even ship your order for Free when you select UK Standard Delivery! To claim your 10% discount, make sure you enter AW10 where prompted on either the shopping cart or checkout page. Discount code cannot be used in conjunction with any other discounts or offers and min £20 spend applies. Code valid until midnight Monday 31st Aug 2015. 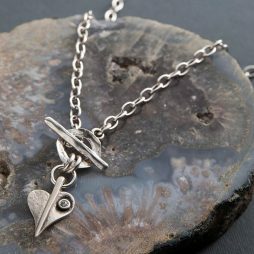 Hultquist Jewellery’s best ever new Autumn Winter collection has just arrived at your favourite on-line boutique – Lizzielane! 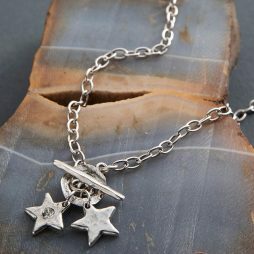 Get ready to brace yourselves for some serious style overload with the most gorgeous hand selected necklaces, bracelets and earrings from the Nordic Navigation, Squirrel and Acorn, Artichoke, Sweet Fig, Snow Rabbit, Majestic Star, Winter Solstice, Star, Infinity and Diamond Heart, Key to the Heart, Fir Cones, Winter Stag, Linking Coin and Paisley as well as all your favourite Hultquist-Copenhagen Jewellery classic pieces plated with real Gold or Silver. 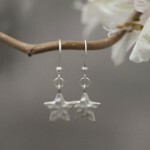 Indulgent, yet affordable little pieces of jewellery heaven, perfect for Christmas Gifts! 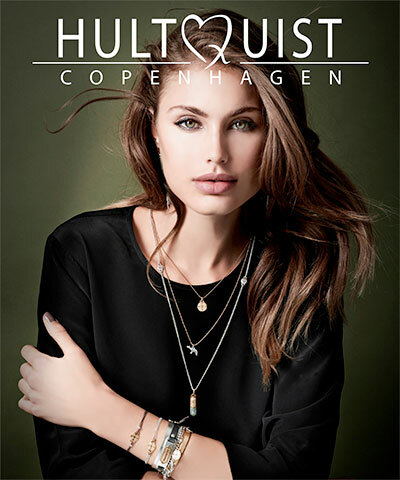 Be the first to check out the fabulous new range of Hultquist Copenhagen Jewellery….. Spend £50 with Lizzielane this Bank Holiday weekend and as thank you, we’ll send you this beautiful Hultquist Bracelet for Free! Offer Ends midnight Monday 23rd June! 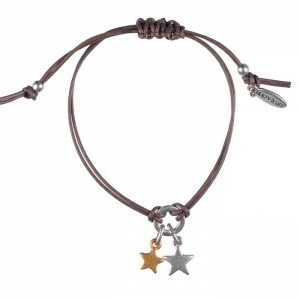 We’re afraid that due to the popularity of this offer, we only have a few bracelets remaining, so we’re afraid the offer ends 23rd June at midnight. Looking for some inspiration this Mother’s Day? We’ve put together an exciting collection of Mother’s Day Gift Ideas that will make this year’s Mother’s Day truly special – plus we have an exclusive 15% discount voucher for this weekend only! Featuring our favourite pieces from Danon, Estella Bartlett, Hultquist, Joma, Pilgrim, Tutti & Co and more. Exclusive 15% Discount Code – This Weekend Only! Use our exclusive Discount Code when you shop with Lizzielane this weekend and when you spend more than £20 we’ll add 15% discount to your order! To claim your discount simply type MD2015 where prompted on either the shopping cart or checkout page. Discount code cannot be used in conjunction with any other discounts or offers and min £20 spend applies. Code valid until midnight 2nd March 2015. 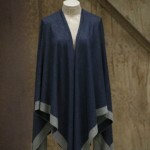 New Items Added to our Fabulous Sale! 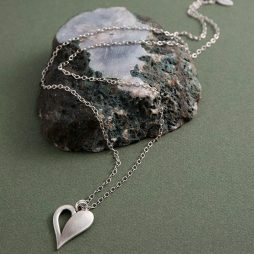 We’ve added lots more beautiful pieces to our fabulous up to Half Price Sale. 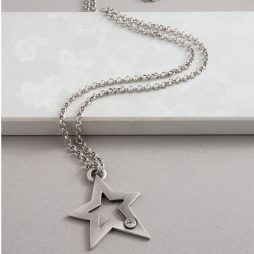 Featuring selected jewellery and accessories from our designers with up to 50% off! …And don’t forget you can still take advantage of our FREE UK Delivery with every order! 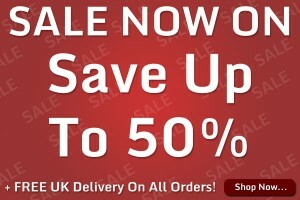 Shop now and grab yourself a bargain whilst stocks last! 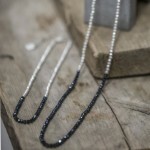 The Lizzielane Jewellery Sale Starts Today! With huge discounts of up to 50% off Claudia Bradby, Danon, Hultquist, Pilgrim, Sence, Tutti & Co and much, much more, be the first to shop our sale and grab a bargain. And don’t forget, we offer FREE UK Delivery on all orders! Quick – Take 10% Off All Hultquist & Sence Copenhagen In Time For Christmas! 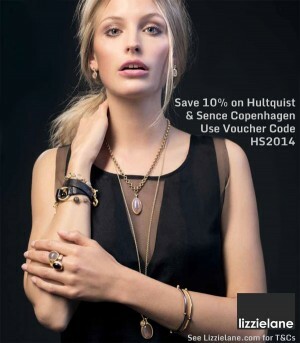 Grab an extra 10% off our beautiful collections of Hultquist and Sence Copenhagen Jewellery when you £20 or more. These two designers are among our favourites this season and have proved extremely popular with our customers. Hultquist Jewellery and their desirable collection of feminine and bohemian fashion jewellery has been hand made in Copenhagen since 1980 and we think their Winter 2014 Collection is their best yet! 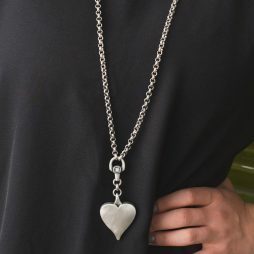 Exclusive designer brand from Scandinavia Sence Copenhagen’s pieces are lovingly hand-made for the trend-setting woman to help her create her own individual style. Cannot be used in conjunction with any other discounts or offers. Voucher valid until midnight 12th Dec 2014. Basket value must be £20 or more before discount can be applied.